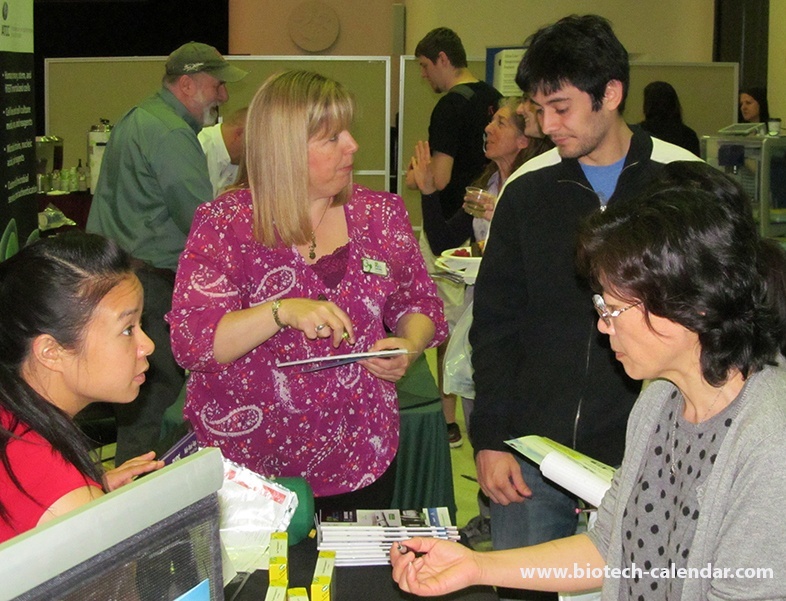 Does your company offer research laboratory services or produce laboratory equipment? 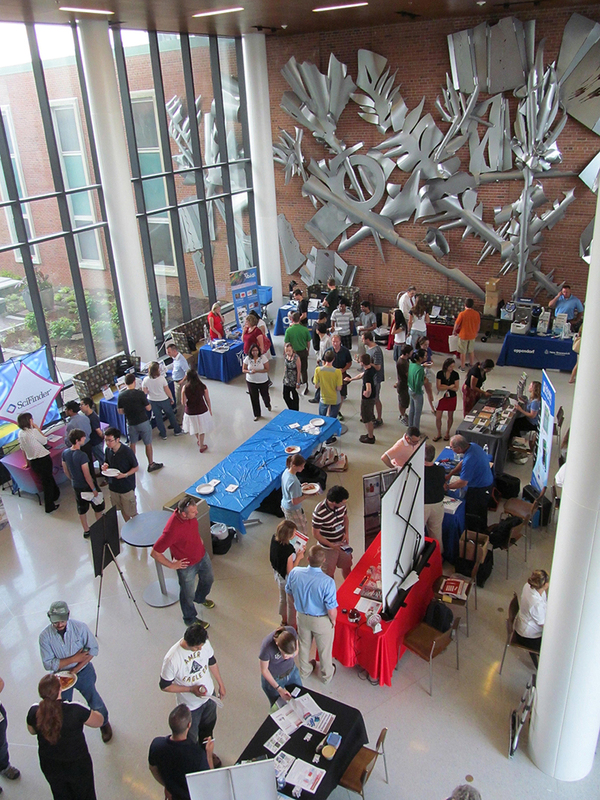 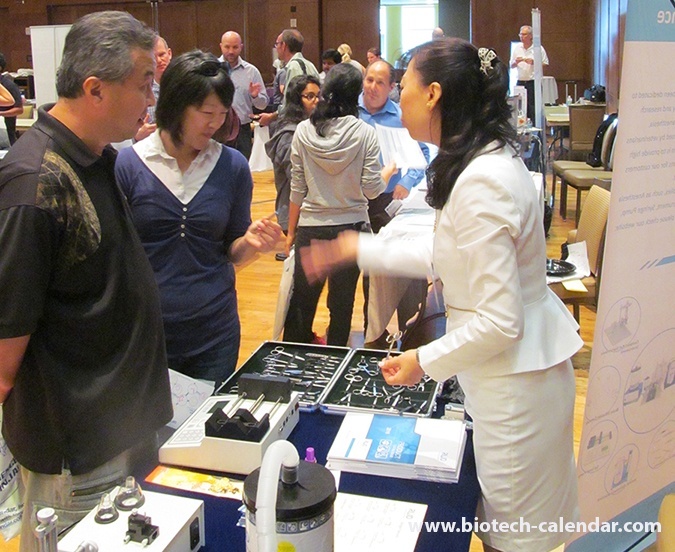 You are invited to attend the upcoming 20th annual Washington University BioResearch Product Faire™ Science Product Trade Show. 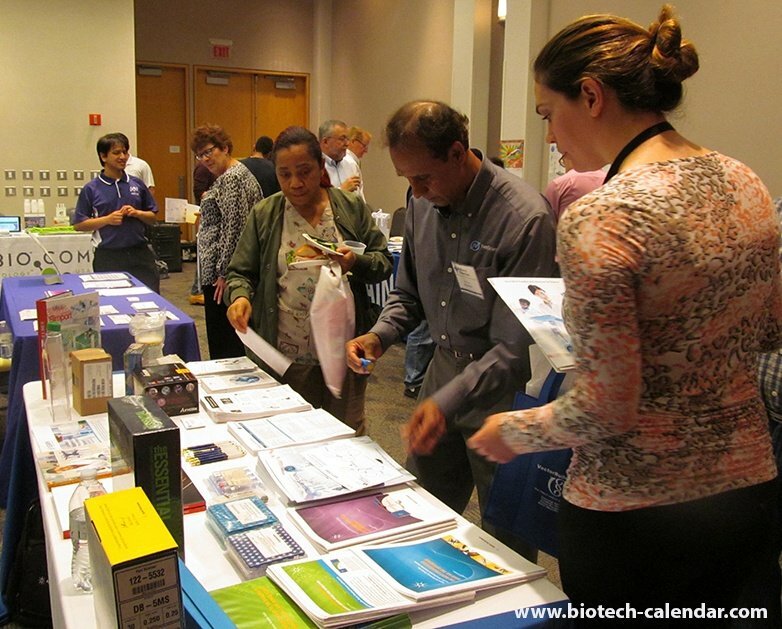 This complimentary event is open to active research scientists and related life science professionals. 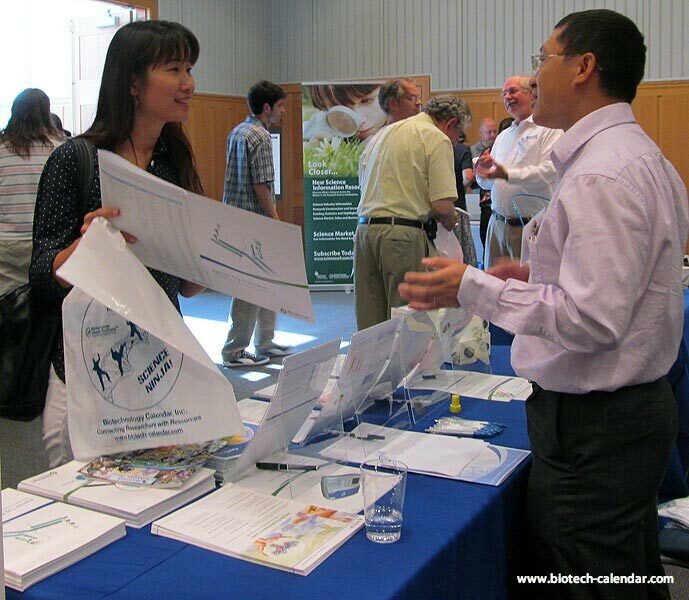 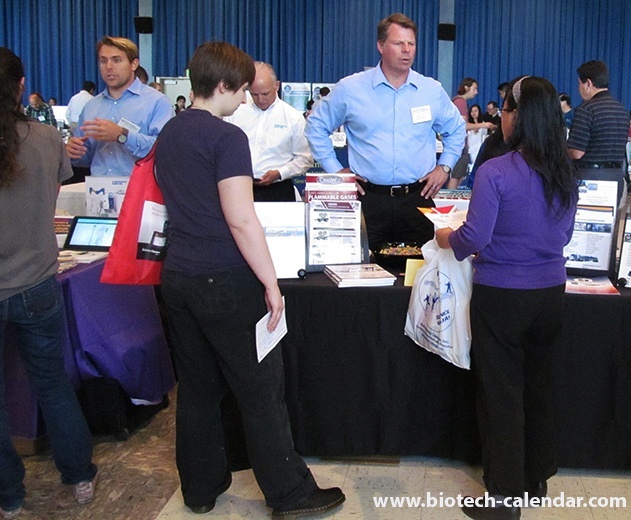 Southern California research science professionals are invited to attend the upcoming UCLA BioResearch Product Faire™ Science Product Trade Shows. 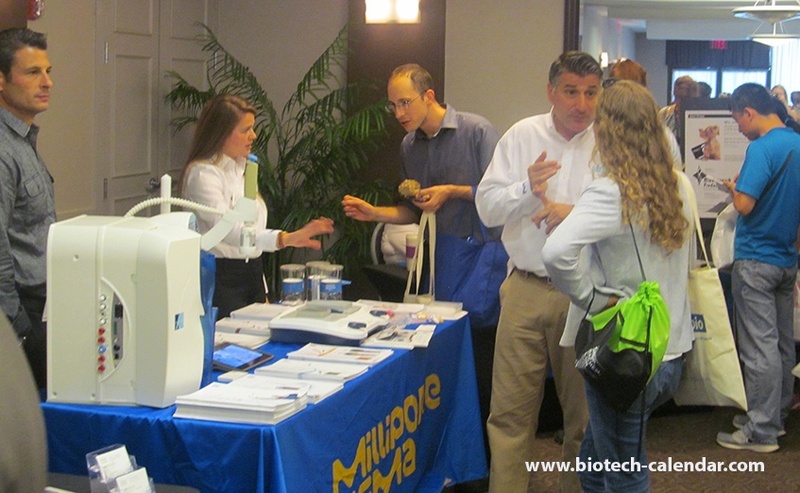 Are you in the general lab supply and service business?